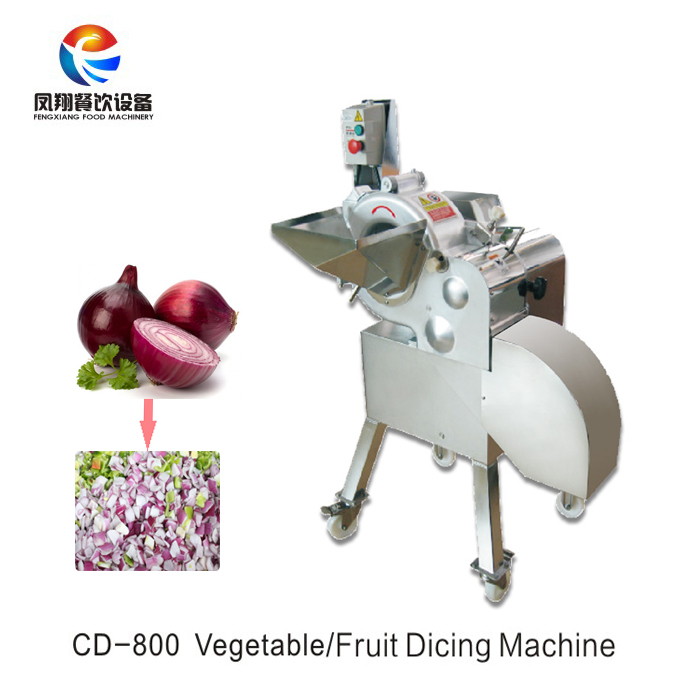 Buy CD-800 Commercial onion cube cutter root vegetable and fruit dicing machine tomato dice making machine manufacturer - Jinan Joysun Machinery Co., Ltd.
1. 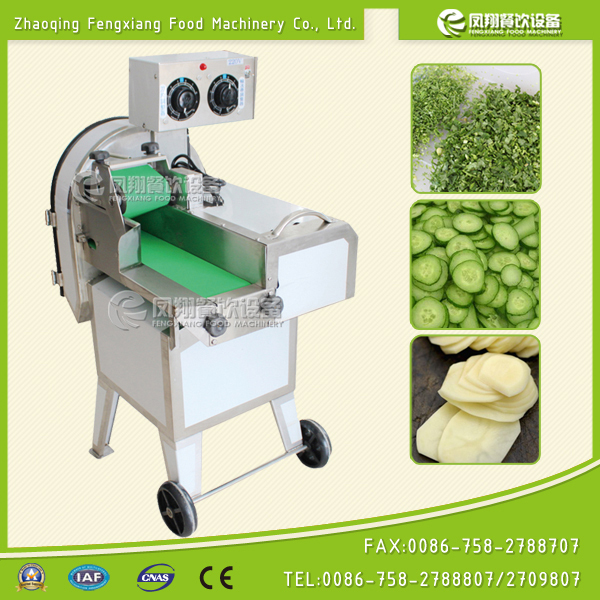 This machine can dice various root Vegetables like carrot, potato, taro, sweet potato, fruits like onion, green pepper, mango, pineapple, apple and ham, konjak, pawpaw, bamboo shoot, etc. into small cubes. 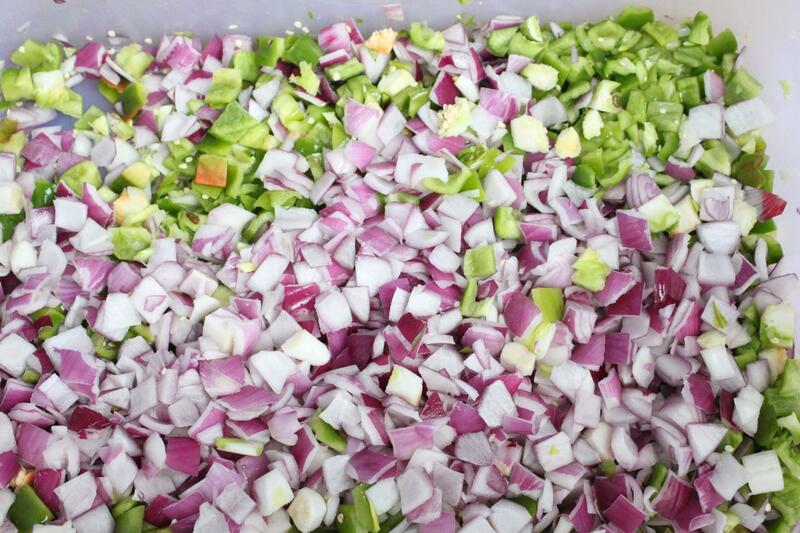 The dicing size is adjustable. 2. 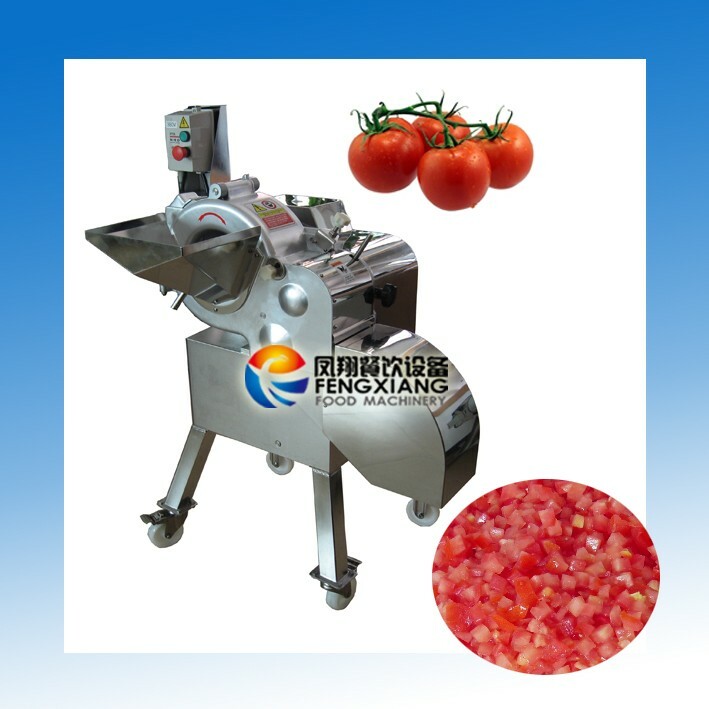 It is made of 304 stainless steel and has the CE certificates. 3. 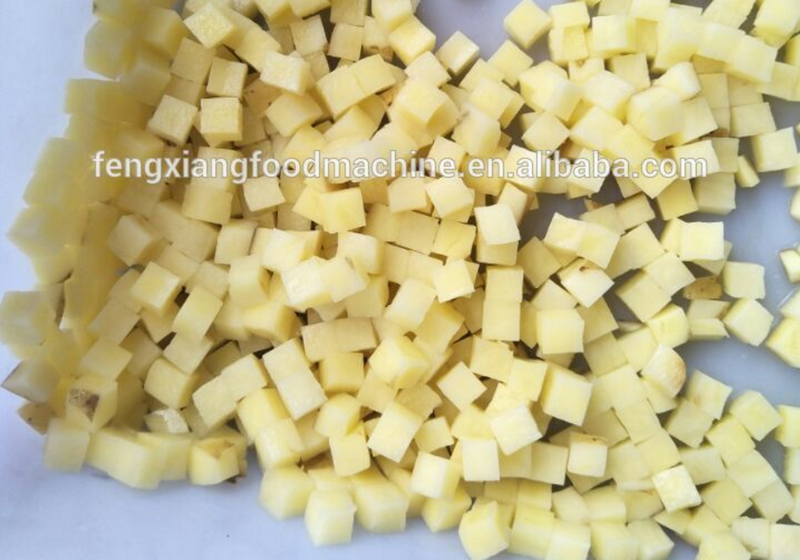 It can not only cut the cubes but also cut the threads for vegetable. 4. 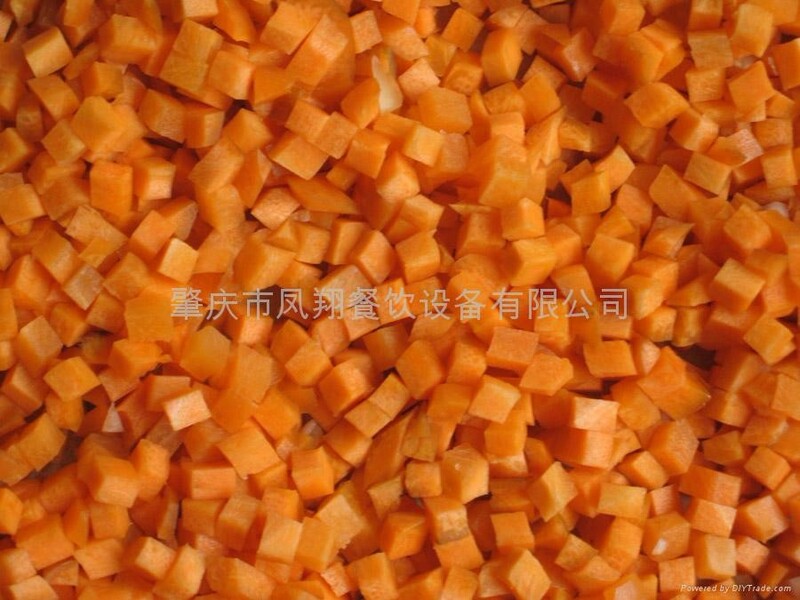 You can only change the blade so that cut different shapes of cubes or threads vegetable. 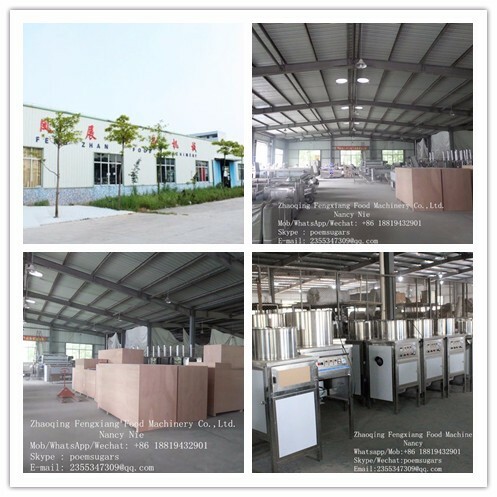 Zhaoqing Fengxiang Food Machinery Co., Ltd. was established in 2005 years ago,which Headquarters and factory are located in Zhaoqing,Guangdong Province,China.In Guangzhou, we have set up the showroom which has a lot of machines in stock to be visited for customers.A professional group team in our factory has been more than 10 years experience in this food machine business line. 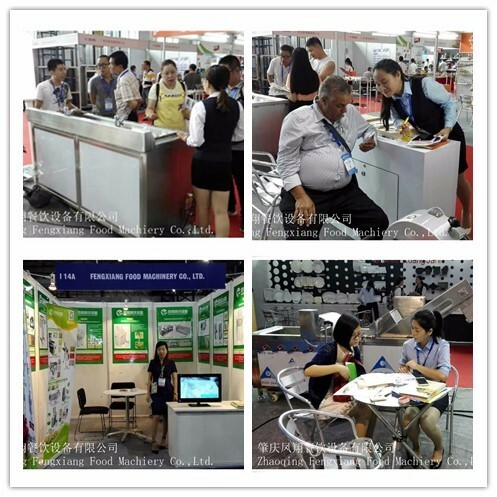 Good quality is our company culture all the time. 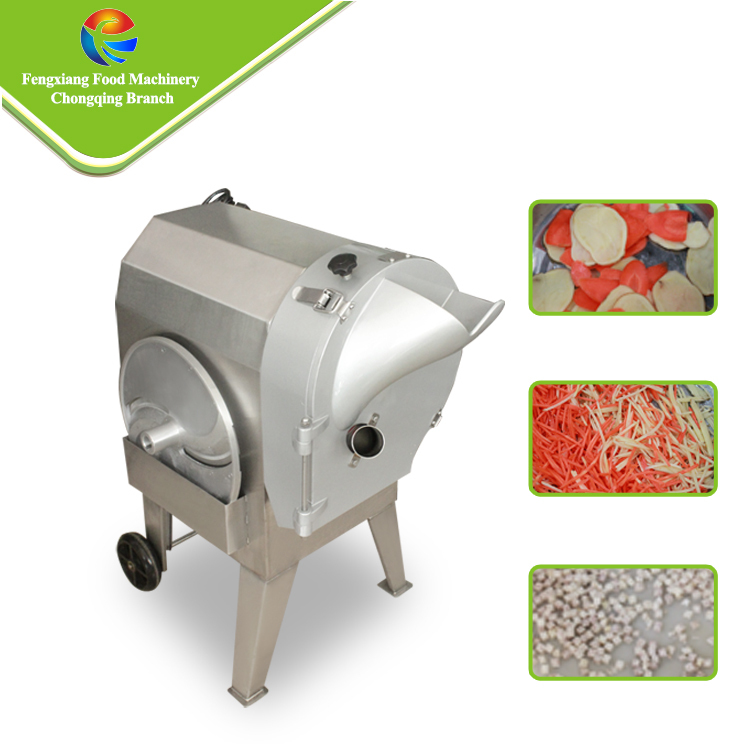 We believe that the good quality of the machine and our professional service will make you satisfied with the products. Q1. 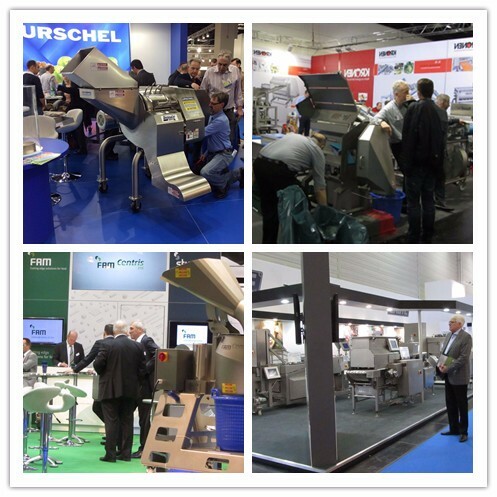 Are you trading company or manufacturer ? A:We are factory for more than 10 years in this industry. Q2. 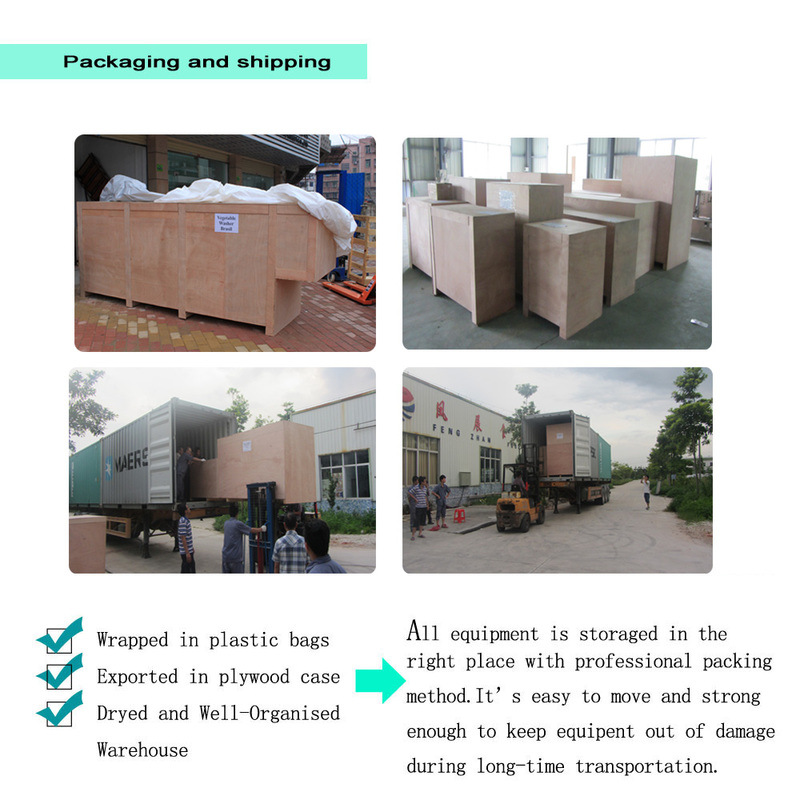 Can I customize this kind of product from your factory? A:Yes, we offer custom-made service to clients. 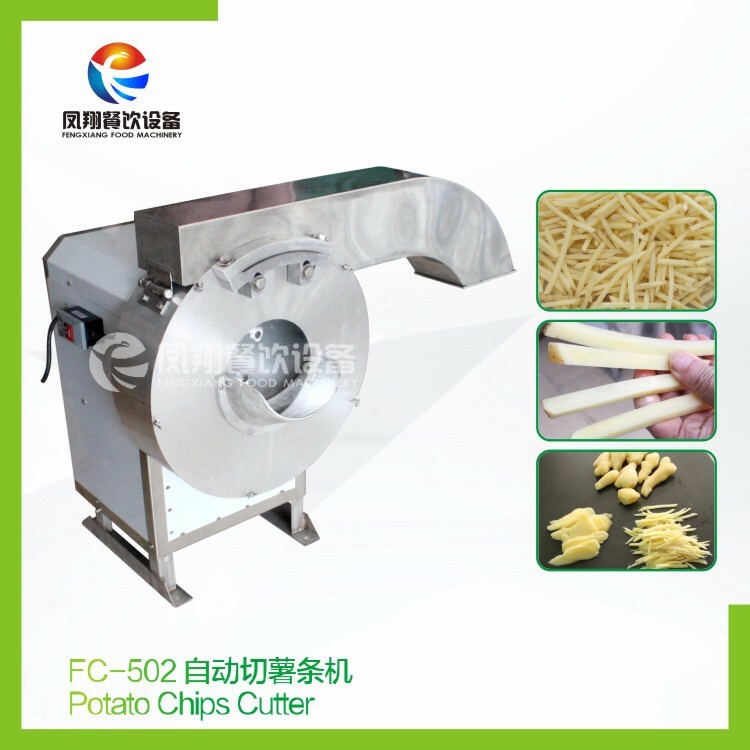 You need to provide us some technical data, such as machine dimension and output capacity. 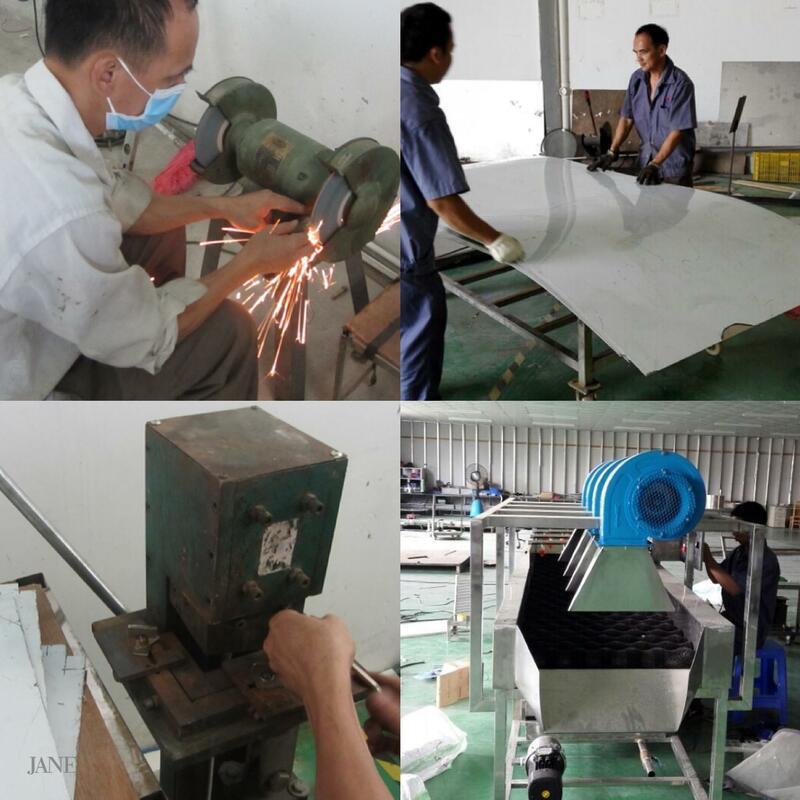 Or we can design production line according to client’s requirements. Q3.How long is the guarantee? A:we promise guarantee as 1 year for non-human damage factor. Q4.How should I do if meet some trouble while using? A:Please don't worry about that. we are always be pleased to provide using support to clients. we can take a video for showing how to resolve the problem. and write detail resolution to you. Q5.What should I do if I don't know how to use? A:Please don't worry, manual user will be sent together, you can also contact us for technical support. Q6.What should I do if some parts broken?